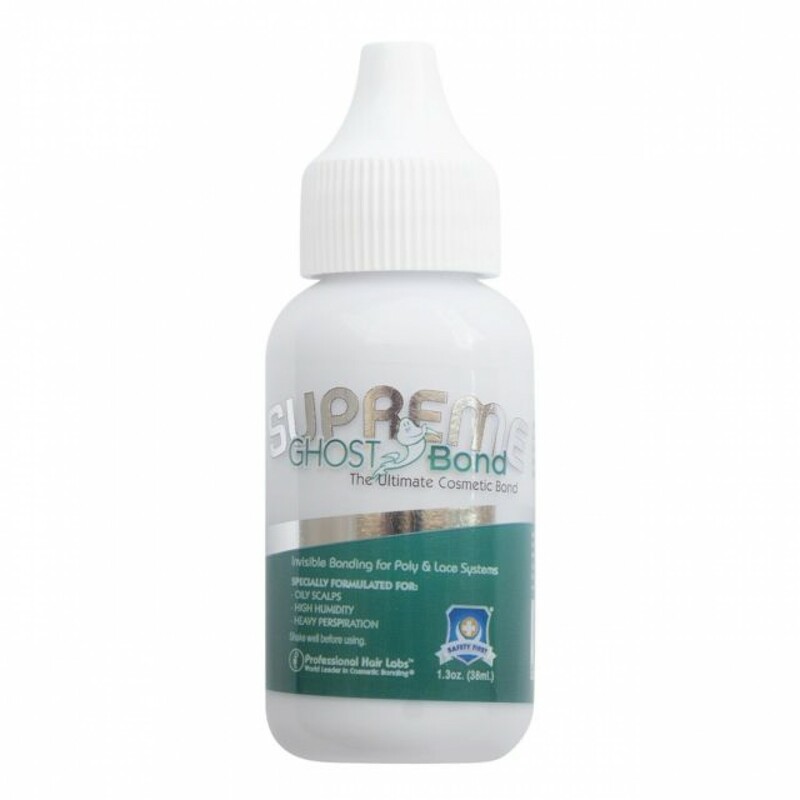 Ghost Bond Supreme is formulated for anyone who has naturally oily skin, lives in a humid place, or just sweats a lot. It’s the new heavyweight water-based go-to glue for hair wearers with active lifestyles. And this practical, little 1.3oz bottle makes it even more convenient.